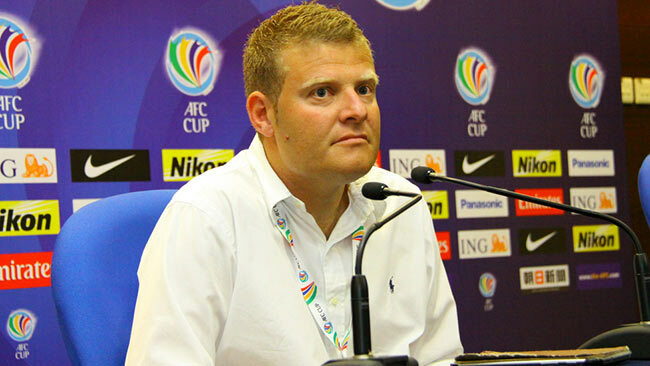 Josep Gombau is a Spanish football manager currently in charge of the Australian Olympic Football Team and assistant manager of the Australian National Team. 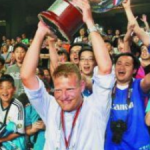 Gombau’s education as a coach began with various youth teams in Spain including CF Amposta and RCE Espanyol, which led to him gaining a role as an academy coach at arguably the world’s leading youth development club, FC Barcelona, in 2003. 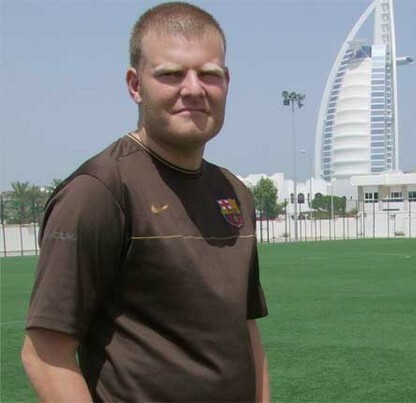 He spent the next six years working as an Academy Coach at the Catalan giants working alongside and with some of Barcelona’s best players and coaching staff that have gone on to either play or coach in the senior team. 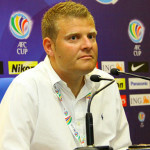 Josep Gombau was named Coach of the Year in the Hong Kong first division two years running, elected Head Coach of the Hong Kong All-Star team and also guided Kitchee to the Round of 16 in the AFC Cup two years in succession and this year lead the club to its first ever qualification to the AFC Cup Quarter-finals. 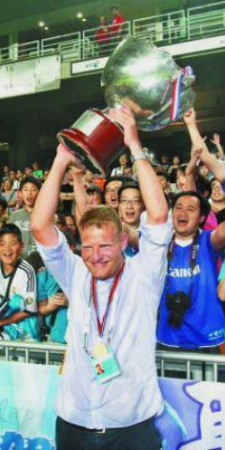 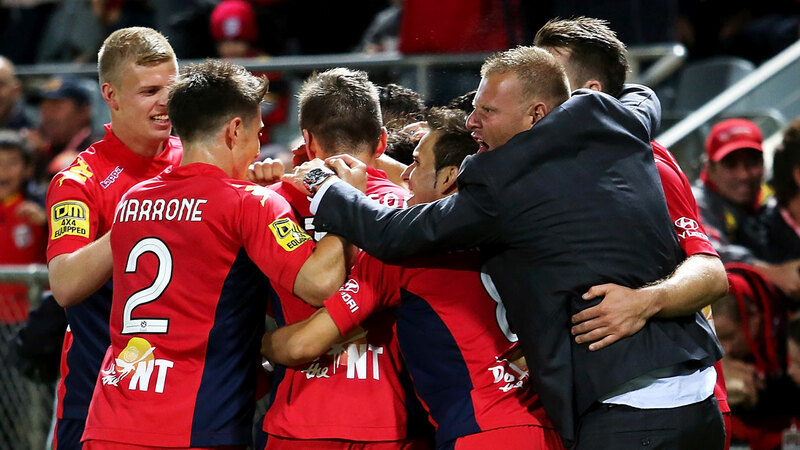 Amongst all this, Gombau also won two Championships, two Hong Kong FA Cups, a Hong Kong Challenge Shield and the Hong Kong League Cup, all within the space of four years. 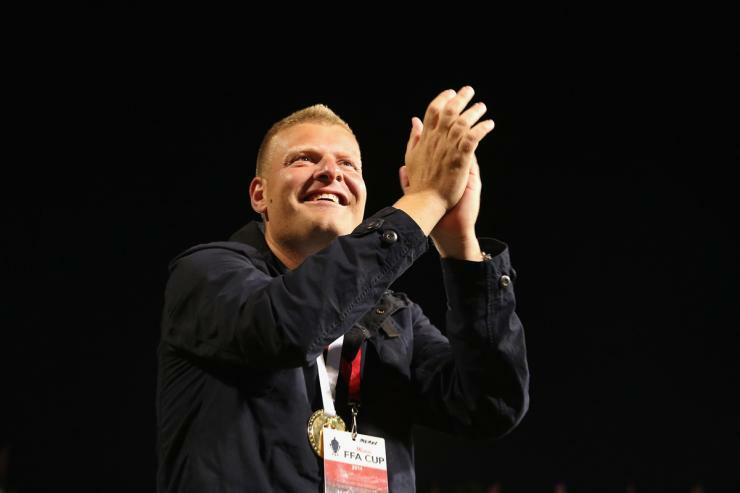 Josep Gombau holds the highest Spanish coaching licence, the equivalent of the UEFA Pro Diploma attained at the Football Catalonia Federation.